Umeedan Lyrics has been written by Raas. 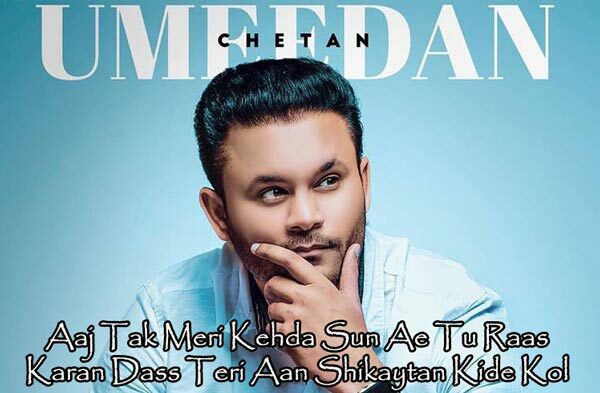 Chetan is the Singer of this latest Punjabi song. The Music is composed by Akash Jandu. Umeedan Song is starring Chetan, Aditi Budhathoki and Mink Randhawa. Frame Singh is the Video director of new Punjabi song.